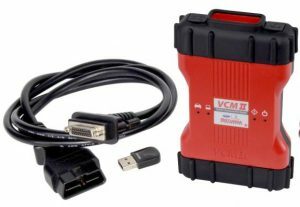 This VCM 2 Ford package has everything you need to get started with the diagnostic equipment provided you have a compatible laptop available. 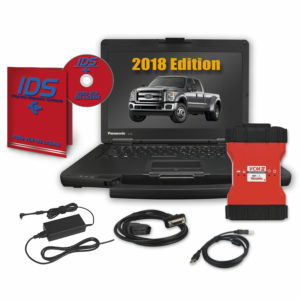 It includes a full access dealer subscription that is good for one year, full OEM diagnostics, a two-year hardware warranty, and a one-year warranty on all included tools. 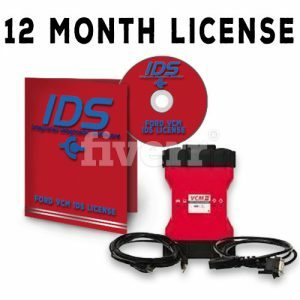 You will not have to purchase the Ford license separately and can set up and begin using the VCM II as soon as possible. 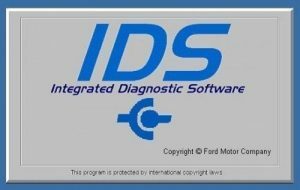 Ford created the VCM II to be used with the Integrated Diagnostics Software (IDS) and to provide full diagnostics for the majority of 16-pin Fords and all Fords 1996 – 2019 vehicles.